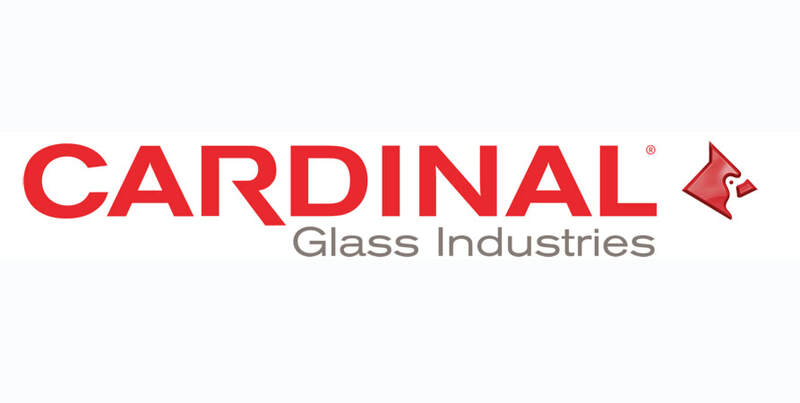 We repair wire, fiberglass, or pet screens. We install seamless gutters using the heaviest materials available in over 16 colors. ​We offer screen covers or LeafX® gutter toppers to keep the debris from clogging your gutter. For your business, we install store fronts, commercial entry doors, glass panels, door closers and more. We now offer locksmith services! Bring all your broken windows and doors in and we'll fix you up. All it takes is a little elbow grease, some new materials and a smile. We make house calls, too! Need new seamless gutters? 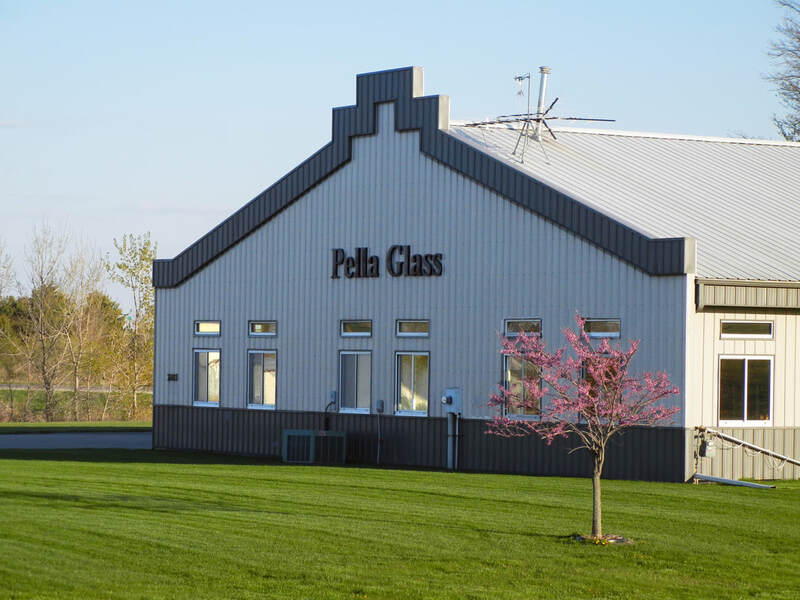 Call the professionals at Pella Glass. They will be better than new! We use the most trustworthy and highest rated brands in the industry. ​Only the best when it comes to your home and business!